We are pleased to offer the following specials to help you prepare for the holidays. This is one of our favorite new offerings at Burns Integrative Wellness Center. We love seeing the improvements in our clients lives as they reclaim a youthful vibrant complexion and feel young. Wrinkles disappear, skin is tightened and toned. To learn more, visit our Vampire Facelift Page. Call today and schedule your appointment or online. Make sure you mention the code Holiday 2017 VPL. Whether you need to detox with glutathione, boost your vitamins, or replenish amino acids, intravenous nutrients can help you recover quickly. To learn more about the benefits, go to our Intravenous Nutrients Page. Make sure you mention the code Holiday 2017 IVN to get your discounted price. Don’t have the money for the Vampire Facelift, but still want to reduce wrinkles, regenerate collagen in your skin and reclaim that youthful glow? 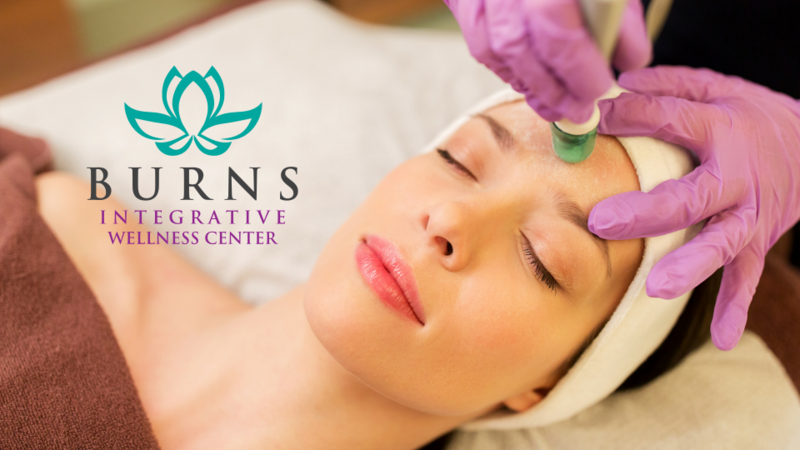 If you’re not already familiar with this procedure, go to our Microdermabrasion page to learn more. This price is a special holiday gift to you from Dr. Burns. Make sure you mention the promotion code Holiday 2017 MCD. Trying to lose a few pounds so you can fit into that elegant evening gown for a holiday party, or hold off the seasonal weight gain. We’re running a special on Dr. Burns’ Modified HCG diet. 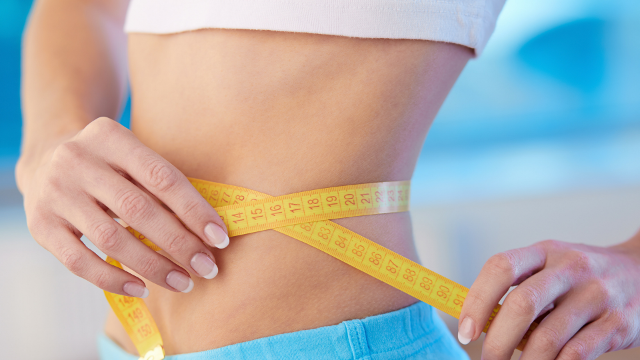 To learn more about this diet and other options, visit our Weight Managment Program page. Make sure you mention the promotion code Holiday 2017 HCG. If you would prefer to book online, you can go to our online calendar. 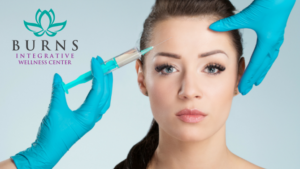 Make sure you block out an hour for the PRP Facelift.